Diplomats may have problems communicating with China but not animal lovers. Groups like The International Humane Societies and PETA told the Chinese they wanted the testing of cosmetics on live creatures to stop. The China Food and Drug Administration announced this month that it will no longer require skin- and eye-irritation tests on so-called “ordinary” cosmetics, which include perfumes, shampoos, and makeup, that are produced and sold in the country. Furthermore, Chinese companies who have not been testing their cosmetic on animals will no longer be banned from the market. Although the new rules don’t cover imported or special-use products such as hair dyes, deodorants, sunscreens, and skin-whiteners, the concession is still an “important first step,” says Peter Li, China policy adviser at Humane Society International. A complete ban on animal testing of cosmetics and the marketing of cruel cosmetics came into effect in the European Union in, March 2013 after much controversy. An Australian senator, Lee Rhiannon is now seeking an identical ban in Australia – a move seen as controversial by the local cosmetics industry. “Unimaginable pain and suffering is endured by half a million mice, rats, guinea pigs and rabbits for the global beauty industry each year. Their tiny bodies are poisoned and burned; they endure blindness and mutilation. “Rabbits are subjected to eye and skin irritation tests, in which chemicals are dripped into eyes and rubbed onto exposed and abraded skin. 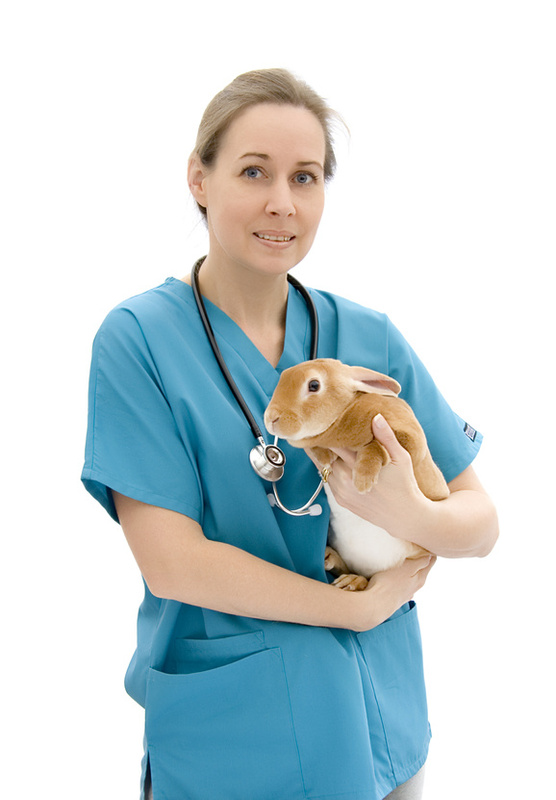 “Guinea pigs, a popular companion animal of young children, endure skin allergy testing. “Rodents are subjected to acute oral toxicity tests, where a substance is forced down his or her throat, and directly into their stomach, via a syringe. What about the United States and animal tested cosmetics? FDA is responsible for assuring that cosmetics are safe and properly labeled. This mission is supposedly accomplished through enforcement of the Federal Food, Drug, and Cosmetic Act (FD&C Act), related statutes, and regulations promulgated under these laws. “The FD&C Act does not specifically require the use of animals in testing cosmetics for safety, nor does the Act subject cosmetics to FDA premarket approval. However, the agency has consistently advised cosmetic manufacturers to employ whatever testing is appropriate and effective for substantiating the safety of their products. It remains the responsibility of the manufacturer to substantiate the safety of both ingredients and finished cosmetic products prior to marketing. There are still loopholes, even in the European Union and Chinese regulations. Manufacturers may purchase ingredients that have been already tested on animals or use ingredients formerly tested on animals. They still say on their products “cruelty free”. You can earn some extra $$$ from your site, i see several opportunities here.